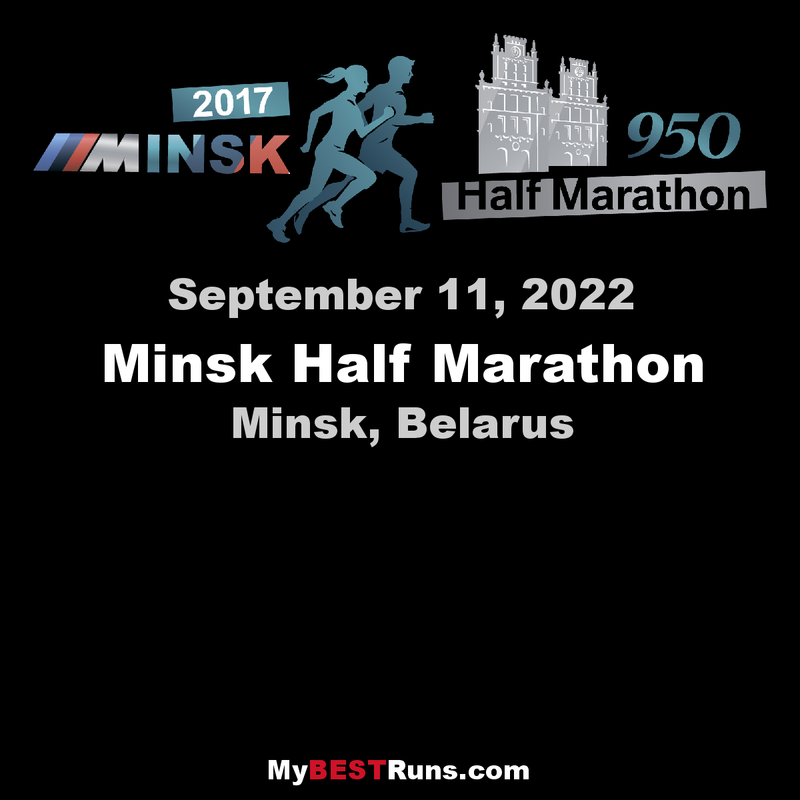 Minsk Half Marathon is a young event. The first competition was held in 2013 during the celebration of the Minsk City Day. This experience was successful and it was decided to make it a traditional event during the Minsk City Day, the second weekend of September. Therefore, on this day we also celebrate the festival of sport and health – Minsk Half Marathon. 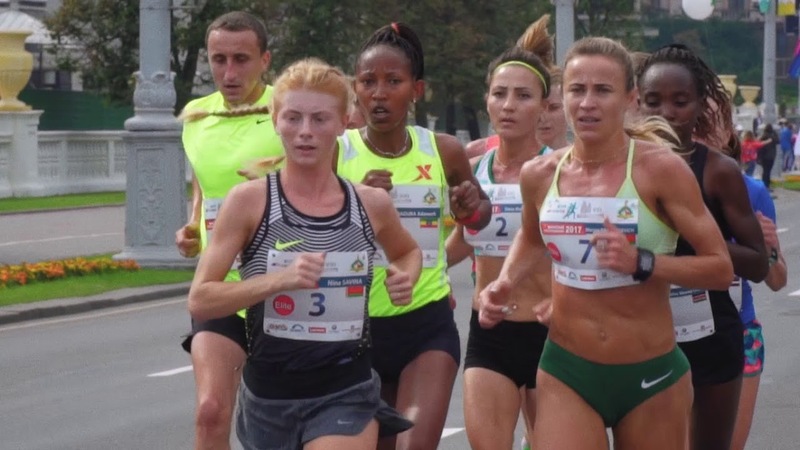 In 2015, for the first time Minsk Half Marathon will be held in such a large-scale format. Hundreds and thousands of runners from all over Belarus, hundreds of visitors, downtown streets, crowds of spectators and fans – Minsk is calling you for a run! We expect you to enjoy Minsk Half Marathon and Minsk City, a really wonderful place for sightseeing, resting, shopping and doing sports.